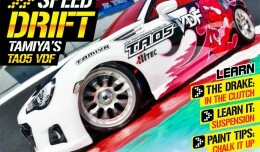 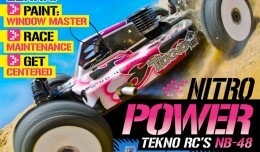 VRC_015 – Digital RC Magazine Download Now–150 pages! 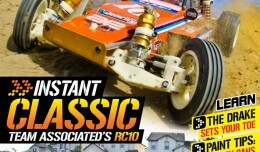 VRC_011 – See what you’ve been missing for just $1.99! 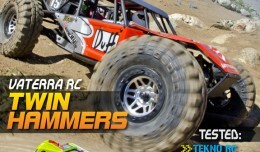 VRC_010 Wants YOU To Read About RC Cars!